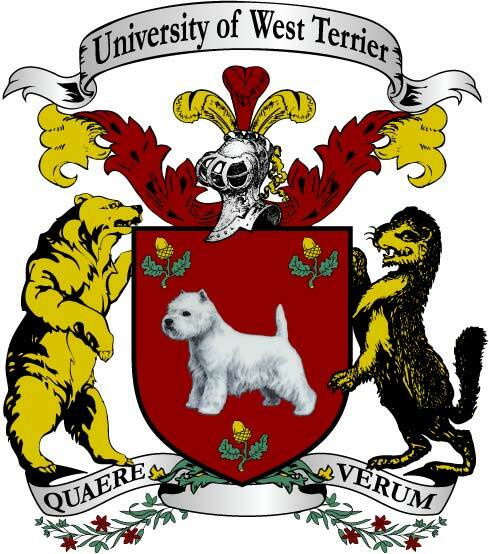 The President and Governors of the University of West Terrier are pleased to announce that the UWT School of Medicine will host a day-long public information session on the subject of Squeaky Yawn Syndrome (SYS). The information session will run from 10:00 a.m. until 4:00 p.m. on Friday 1 March 2019 and will be led by Dr. Jagger Zebu of the Department of Mammalian Medicine. Much of the information discussed will focus on Dr. Zebu’s groundbreaking work on Squeaky Yawn Syndrome (SYS) and the results of his most recent study. He will also discuss the connection between harrumphocyte imbalance and SYS, as well as the increase in incidence of both in hibernators and estivators. Tickets are free of charge and may be reserved through BilletBox ticket agency.